Thanks alot for reading. talk to you soon. 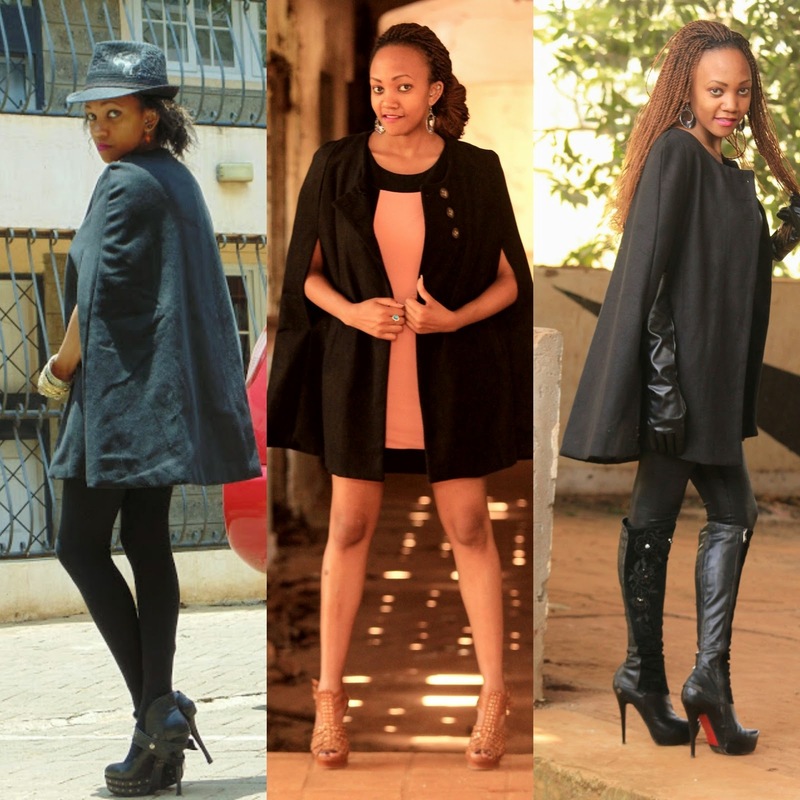 Capes always add Chic classy factor to any look! It looks really nice on you and your boots are fab! I absolutely love it! Such a bold piece. So so stylish. Loving these cape looks - you are so fierce! This cape looks fabulous on you. and becoz the weather in our country is too humid. the cape is such an elegant piece, and I love how you wear it!! The cape looks gorgeous with different looks! I am curious so see what will happen with the Fashion Police too. Joan Rivers can't be replaced! She had a way of making it work with her humor. Cute cape, i love the looks! Kisses. You girls look so great in cape, perfect chic! the cape is very lovely :) I want it too. I love this cape, such chic style :) great post! Oh yes, I agree - capes are just super awesome! I hope Kenia is okay after the attac!? I am really sorry about!